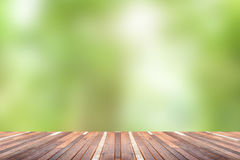 Wooden board empty table top on of blurred background. 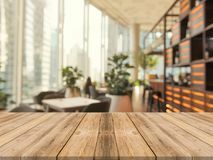 Perspective brown wood table over blur in coffee shop background. 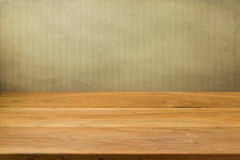 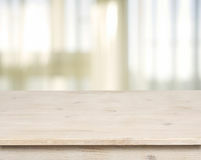 Wooden board empty table blur in coffee shop background - can be used for display or montage your products. 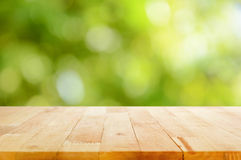 Wooden board empty table top on of blurred background. 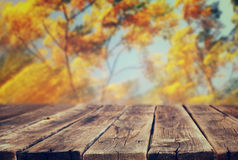 Perspective brown wood table over blur in coffee shop background. 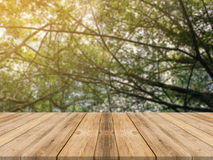 Wooden board empty table top on of blurred background. 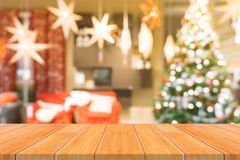 Perspective brown wood table over blur christmas tree background. 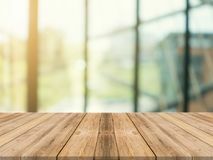 Wooden board empty table blurred background. 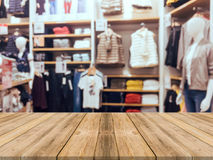 Perspective brown wood over blur in department store. 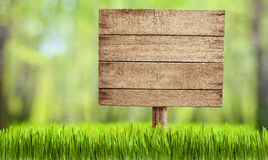 Wooden board empty table top blurred background. 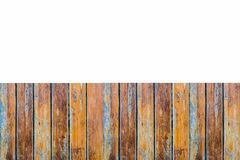 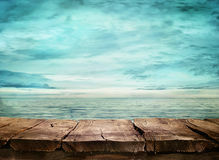 Perspective brown wood table over blur in coffee shop background.Panoramic banner Wooden board empty table in front of blurred background. 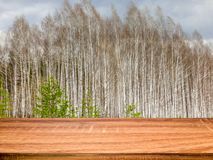 Perspective brown wood table over blur trees in forest background. 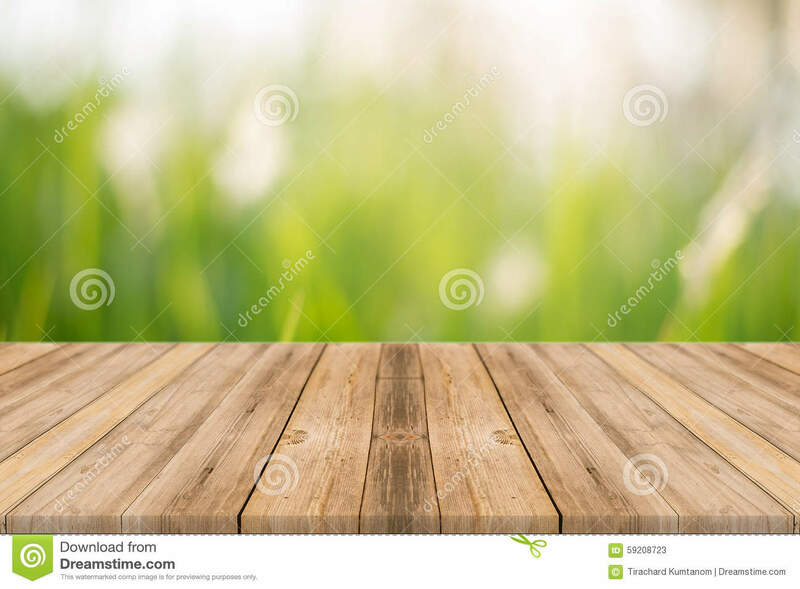 Wooden board empty table top blurred background. 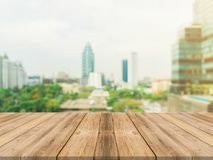 Perspective brown wood table over blur city building view background Wooden board empty table top blurred background. 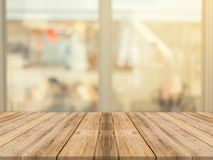 Perspective brown wood table over blur in coffee shop background. 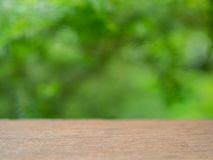 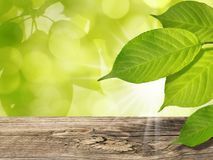 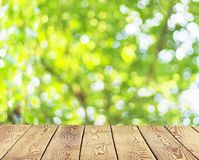 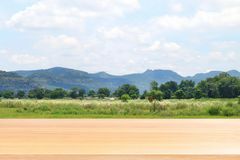 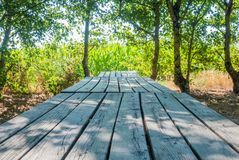 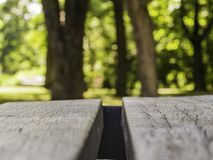 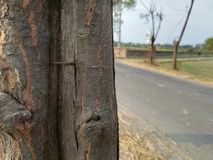 Wooden board empty table blur trees in forest background.Wooden board empty table blur trees in forest background.